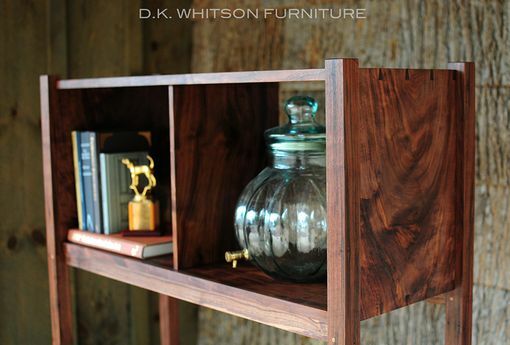 This elegant bookcase is simple but not simplistic. 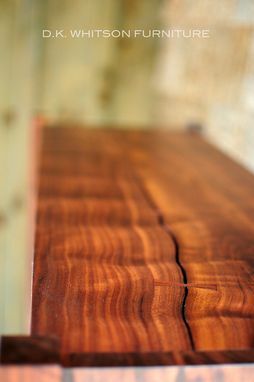 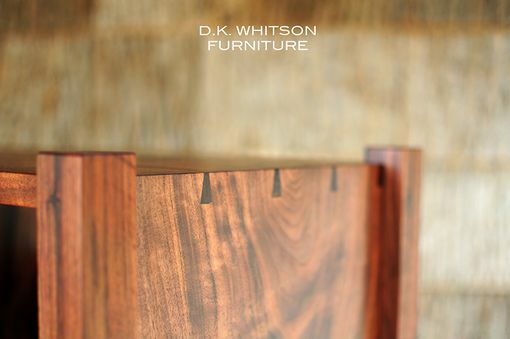 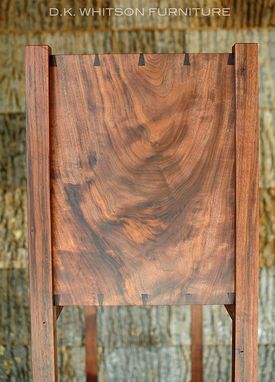 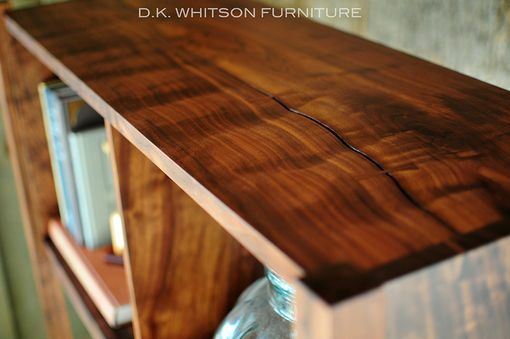 The beauty is seen in the walnut timber and fine construction details. 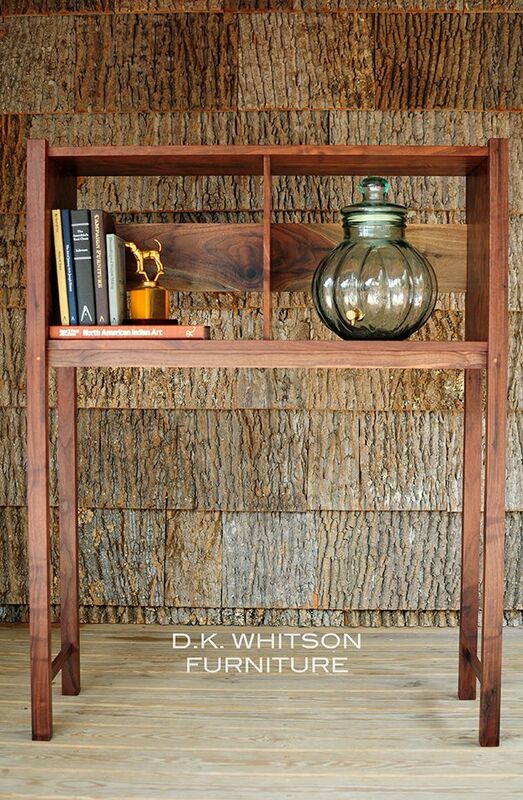 Every home should have a few of these staple items that have timeless appeal.